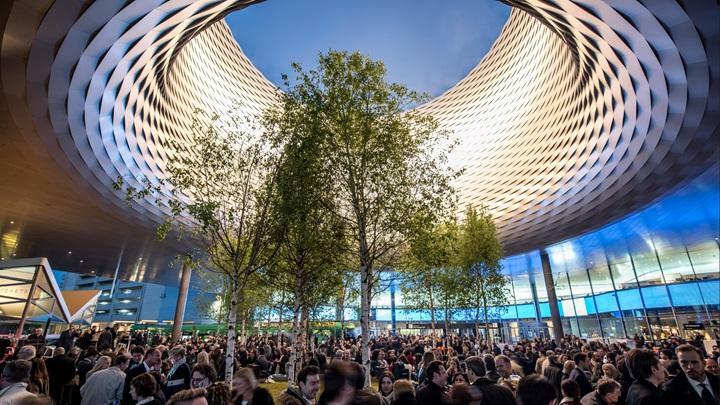 As Baselworld 2019 closes itself out, it’s time to reflect on some of the key releases from each of the major brands. Rolex had a bit of an interesting year, releasing a number of watches that nobody expected, but most of which were not terribly well received. The Batman GMT’s update to now include a Jubilee bracelet, however, was one of the home runs. Aesthetically, the watch (sans bracelet) is almost identical to the previous Batman, but inside, it is now powered by the new caliber 3285, introduced on last year’s steel Pepsi GMT. The most interesting thing about this release, however, is that it comes with the discontinuation of all steel GMT Master IIs on Oyster Bracelets. 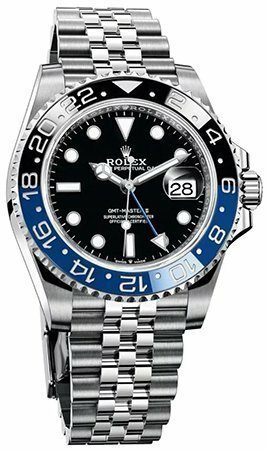 The all black bezel variation and the Oyster variation of the Batman are officially discontinued by Rolex, which likely means that next year will bring with it at least the reintroduction of the all black on a Jubilee, if not the addition of another bezel color like the Coke to round things out. Rolex isn’t the only one essentially replacing an entire reference family. 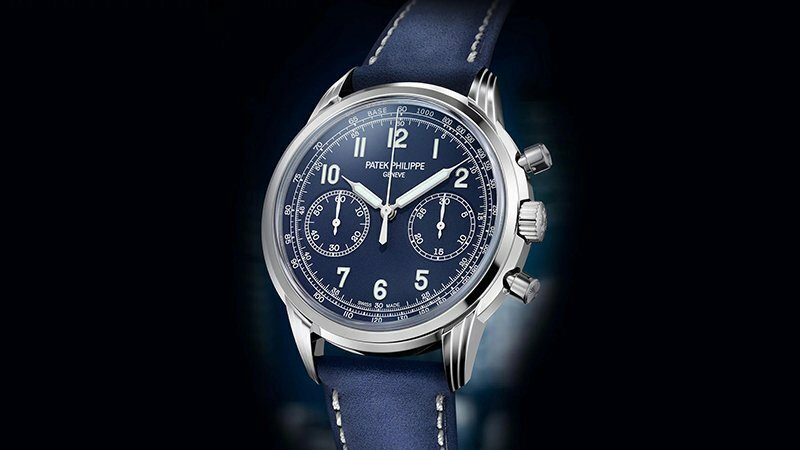 Patek, this year, has introduced the 5172G, a white gold chronograph that is a replacement for the entirety of the 5170 line. Unlike Rolex, however, Patek has reinvented the design completely for this new reference. The big aesthetic differences come in the form of the lugs, which are of the stepped design also seen on this year’s Calatrava Weekly Calendar, and also in the form of the chronograph pushers, which were rectangular on the 5170, and are round, pump style pushers here. The 5172G comes with a vibrant blue dial and, perhaps most interestingly, calf leather, rather than the dressier crocodile or alligator leather strap. In what might be this year’s most controversial new release, Tudor launched a new variation of the Black Bay that is based on a military prototype the brand designed in the 1960s. A 42mm wide steel diver at its core, the P01 features a highly unique bezel locking system involving the large metal endlinks seen between both sets of lugs. These endlinks act sort of like claws, clamping down on the bezel to keep it in place. They also attach directly to the (admittedly odd for a diver) leather strap. The major controversy comes from the fact that the P01 has more than a passing resemblance to another iconic diver, the Seiko SKX. 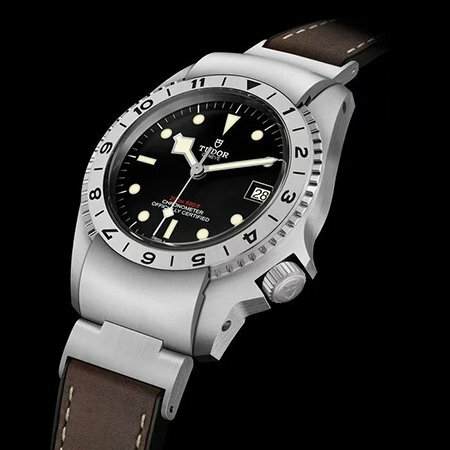 While clearly Tudor has resurrected this design from the depths of the 1960s, in 2019, it seems like an odd choice for a reissue. 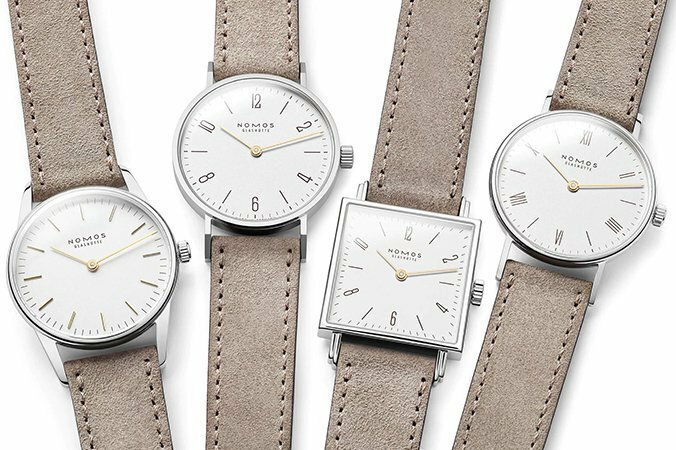 NOMOS is notorious for offering some of the best bang per buck in the modern watch space. Their Club Campus line, for example, offers an in-house movement, all German made, with impressive styling, all for well under $2,000. The rest of their watches are no exception, and with this year’s launch of the Duo line, they seek to amplify this even further. 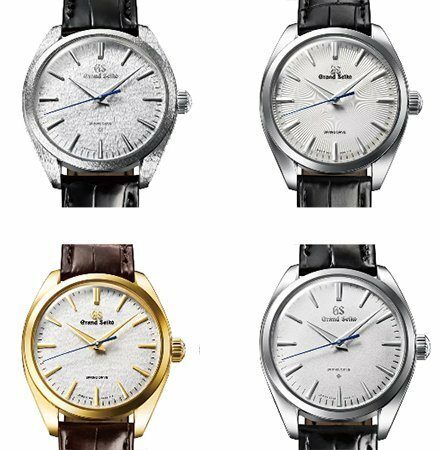 The line’s name comes from the fact that all four of the watches, which are essentially just variations on existing models (the Orion, Tangente, Tetra, and Ludwig), feature only the hour and minute hands on the dial. The models are all equipped with beige velour leather straps, the same kind that can be found on the Club Campus line, and a departure from the brand’s typical Horween Shell Cordovan options. The round models all measure just under 33mm in diameter, and the Tetra measures 27.5mm (which wears roughly the same as the others given the square shape of the watch). 2019 marks the 20th anniversary of Grand Seiko’s legendary Spring Drive movement, a relatively complex hybrid of a traditional quartz oscillator and an automatic movement that is best explained when seeing the movement in motion. The big thing about Spring Drive has always been that it was, for all intents and purposes, an automatic movement. – that is, until this year. For the 20th anniversary, Grand Seiko has released not one, but two new manually wound Spring Drive calibers, the high-end, masterfully finished 9R02 and its more traditionally finished younger brother, the 9R31. Four references have joined the family for this collection – the SBGY003 (steel case), the SBGY002 (18k yellow gold case), SBGZ003 (platinum case), and the SBGZ001 (hand finished platinum case). All four come in at 38.5mm in diameter, and come equipped with crocodile straps. The SBGZ001 and SBGY003 are both limited editions, in runs of 30 pieces for the platinum and 500 pieces for the steel.